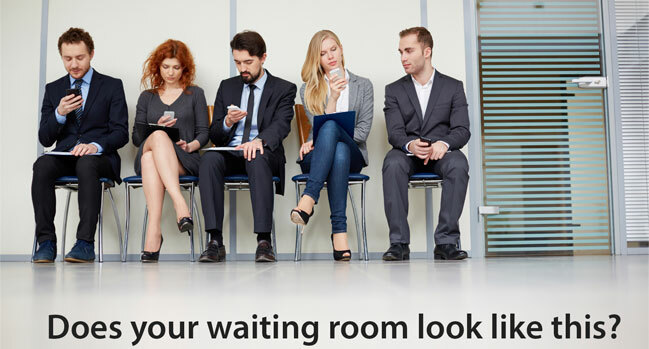 Enter any waiting room and you’ll see most people staring down at their smart phones. But what are they doing on their smart phones? Most likely they are cruising through their Facebook newsfeed. Did you know that over 72% of adult internet users are on Facebook?1 Facebook has a huge following these days and is an excellent way for you to gain exposure for your practice. A post on Facebook, however, has to compete against 1,500 or so others that struggle to receive a viewing on a daily basis. To stand out on Facebook, your content has to be creative and interesting! Your content should be short and well-presented in the form of bullets or quick visual tips that will grab the attention of your Facebook followers. Dedicate one person in the practice to create entertaining and educational content posts, and monitor your business Facebook page on a regular basis. This can take some time, but it’s extremely important to build engagement. As you can see, relevant content is essential to capture the attention of your audience, but timing of your posts is also critical. In addition to the information from Facebook, there are apps and websites that can streamline the process of consistently posting and tracking engagement. They help you determine ideal times to post or update your content, provide campaigns that improve viewership through contests, polls and quizzes, and help you interact with your viewers in an organized manner. Schedule posts through Facebook or utilize post planners, if needed, to post at peak times. Many people check Facebook in the mornings, at the end of the business day, in the evenings or while traveling or waiting. 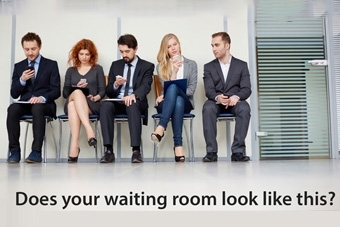 Social media can be a powerful marketing tool for your practice. Just by having a business page on Facebook, you are not maximizing the opportunity to grow your practice. It’s time to start using it to build your brand. You should consistently post to educate, entertain and recognize your followers. Your Facebook business page is an effective and free marketing tool for your practice. So start posting, and use it to your advantage.